The US Navy has kicked off the construction of a major maritime operations center in Ukraine, which will serve as a major planning and operation hub during future military drills hosted by the country. 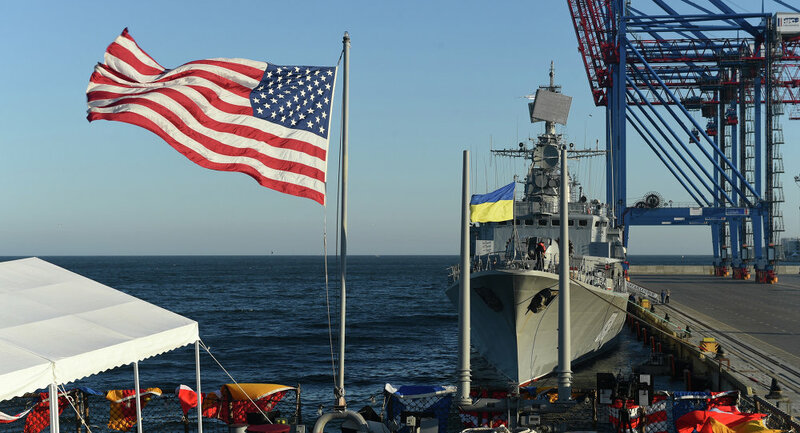 WASHINGTON (Sputnik) — The United States has begun constructing a maritime operations center at the Ochakov Naval Base in Ukraine, the US Navy said in a statement on Monday. "Seabees held a groundbreaking ceremony for a maritime operations center on Ochakov Naval Base, Ukraine, July 25," the Navy said in the statement, referring to the US Naval Construction Battalions, known as Seabees. The Seabees arrived in Ochakov in April to establish contracts, obtain construction permits and perform other logistical tasks for the maritime operations center project. 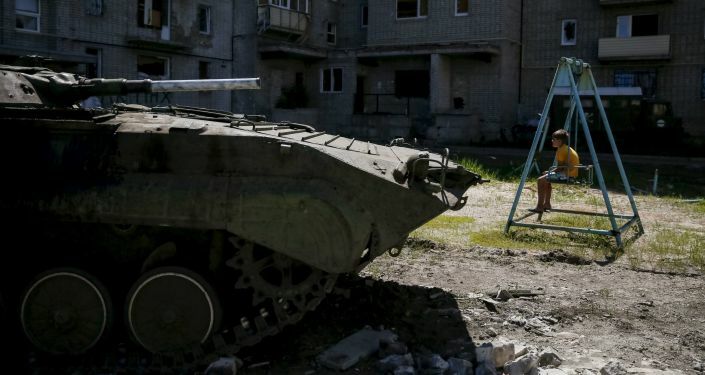 The center, which is one of three projects that the Seabees will execute in Ochakov, will serve as a major planning and operation hub during future military drills hosted by Ukraine, the Navy said. "Beginning construction in Ukraine is a significant accomplishment," said Lt. j.g. [junior grade] Jason McGee, officer in charge of Det. Ukraine. "Our ability to maximize European reassurance initiatives in Ukraine holds strategic importance, and will ultimately improve host nation defense capacity and infrastructure, strengthen relations and increase bilateral training capabilities." In addition to building the operations center, the Seabees will also build a boat maintenance facility and entry control points with perimeter fencing at Ochakov.